I live about a half mile from the wonderful Carnegie Library. To drive, you have to go about a mile, parking is expensive and usually not available, so needless to say, I walk. I usually wear my purse with the shoulder strap across my chest and sometimes after I walk the half mile and have started back, I have a backache. Yesterday, I took my phone, some money and my library card and left the purse at home. No backache! Today I ordered a belly bag, practicing for Japan. I don’t know how it will look sitting on my already ample belly, but if it enables me to keep walking, who cares. Trip planning: I am stuck in Tokyo. I would like my next stop to be Hakone, where there is both an indoor and outdoor museum. Atami, which is supposed to have a great museum, is also nearby. Hotels in the area are very expensive. All of this can be done as day trips from Tokyo, so the question is, do I stay for another two days in the hotel I have already booked in eastern Tokyo or do I move to western Tokyo? If I wasn’t on a budget, all of this would be much easier, but much less challenging. 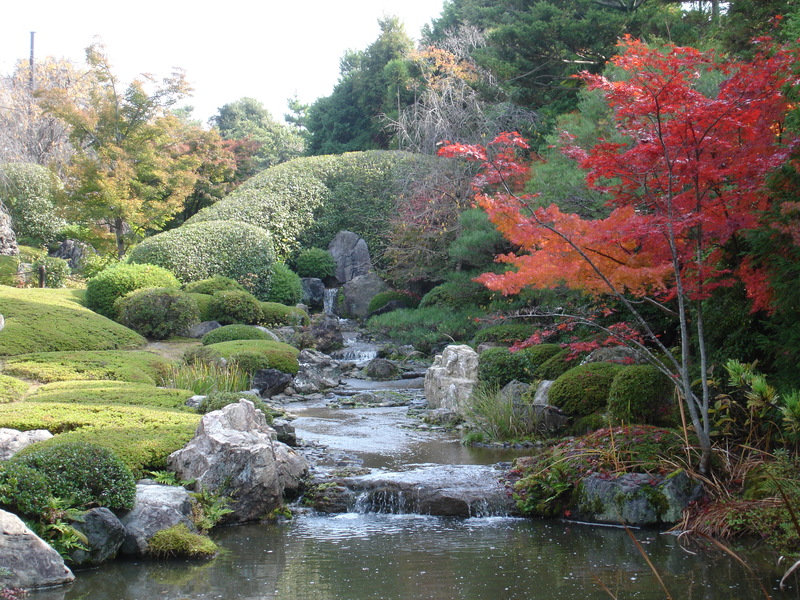 This entry was posted in Driving, Japan, Japanese Gardens, Photography, Pittsburgh, Walking by ruthek. Bookmark the permalink. And the challenge is half the fun. Love the pictures. 🙂 You made my afternoon. I now wear a very small backpack. It’s black leather, has room for a small bottle of water, wallet, and phone. This leaves my hands free and puts the weight balanced equally. For traveling, I too have a fannie pack.